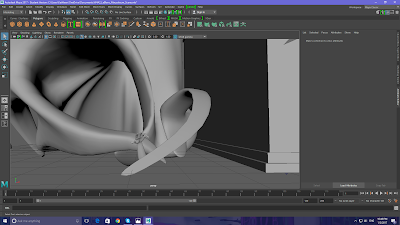 I know it's been a while, but I hope you all enjoyed your Holidays and had a good start to your New Year! 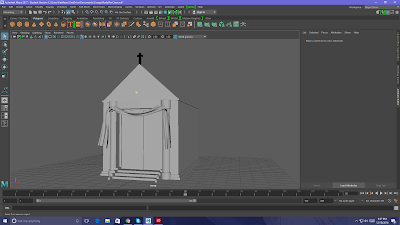 My last set of classes have finally ended a few days ago and my next set has just begun. 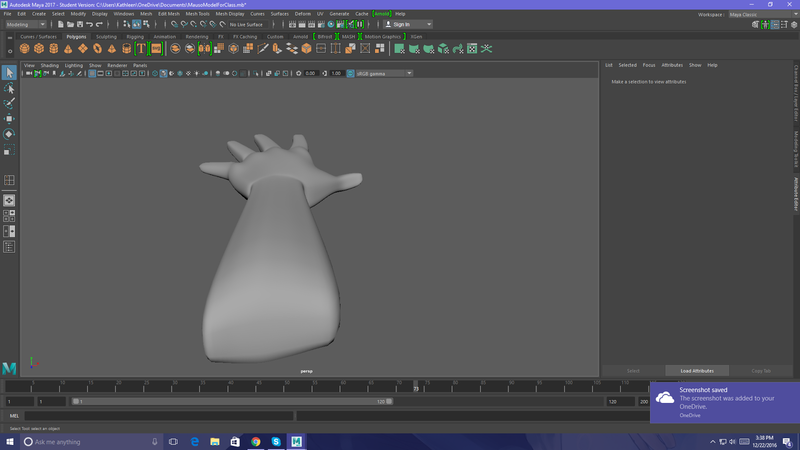 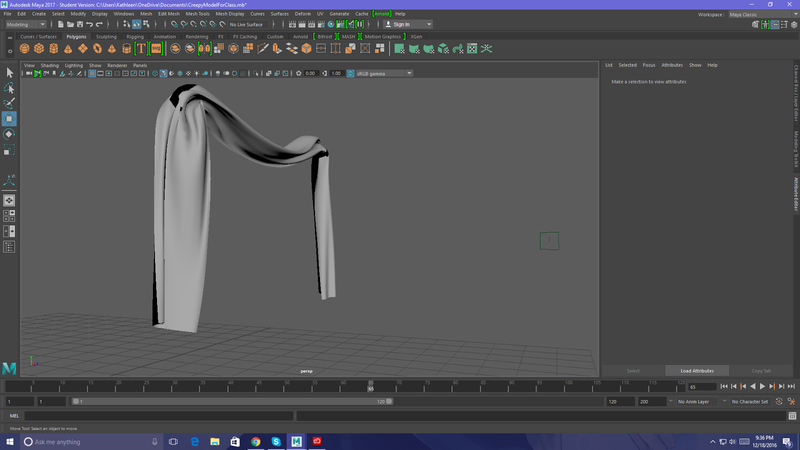 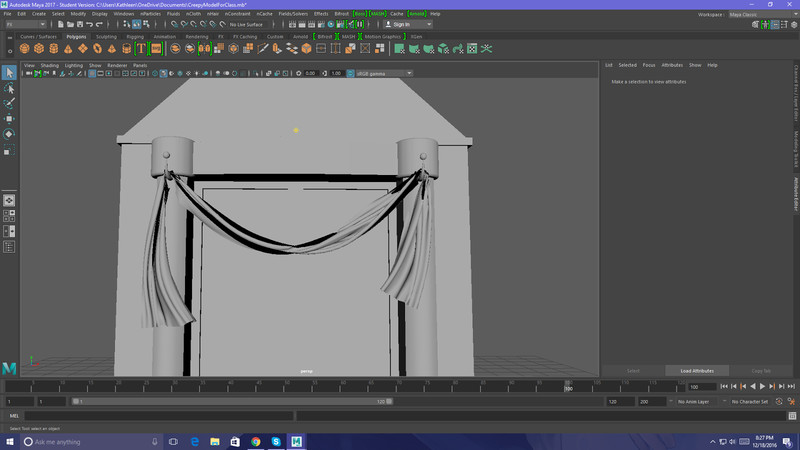 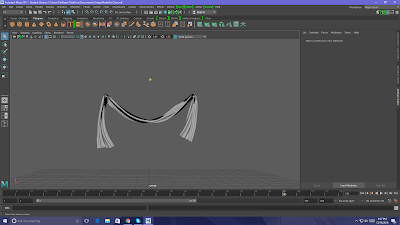 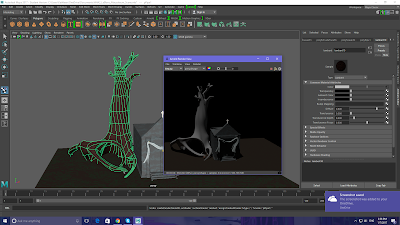 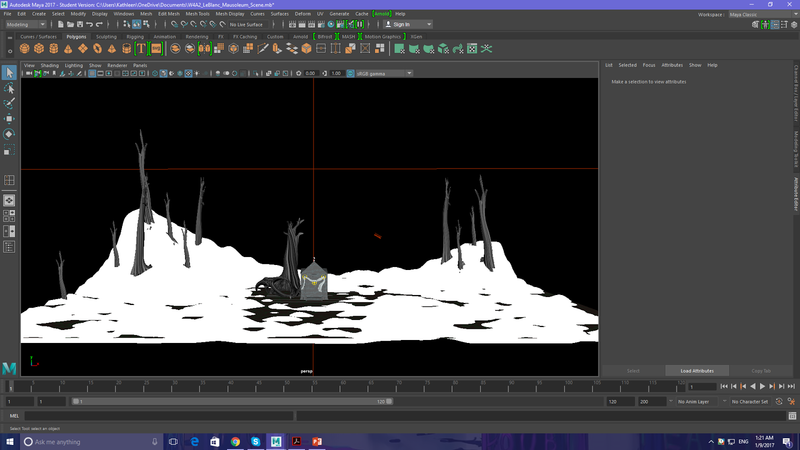 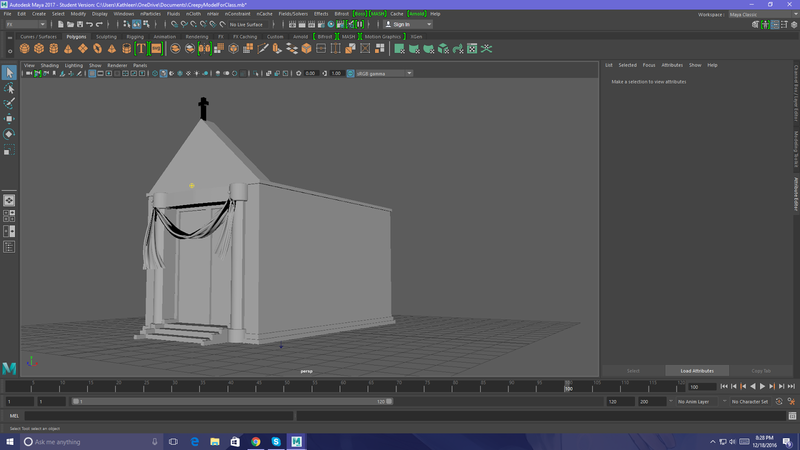 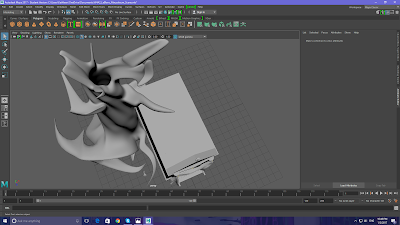 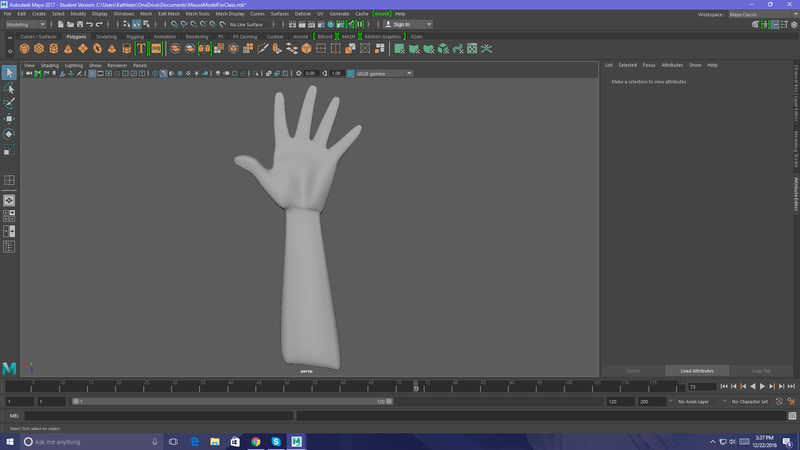 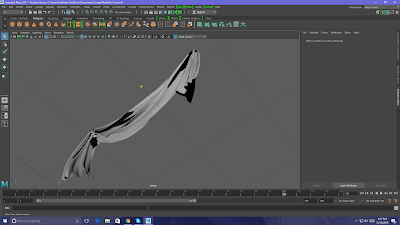 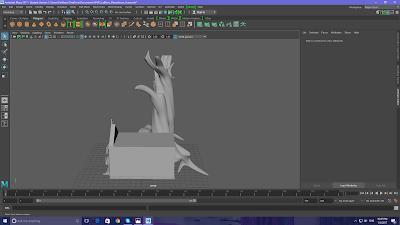 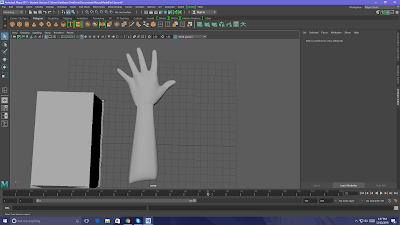 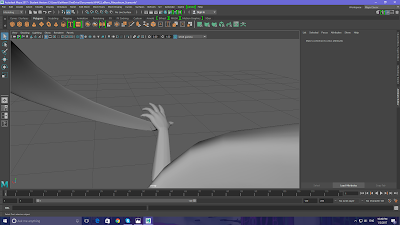 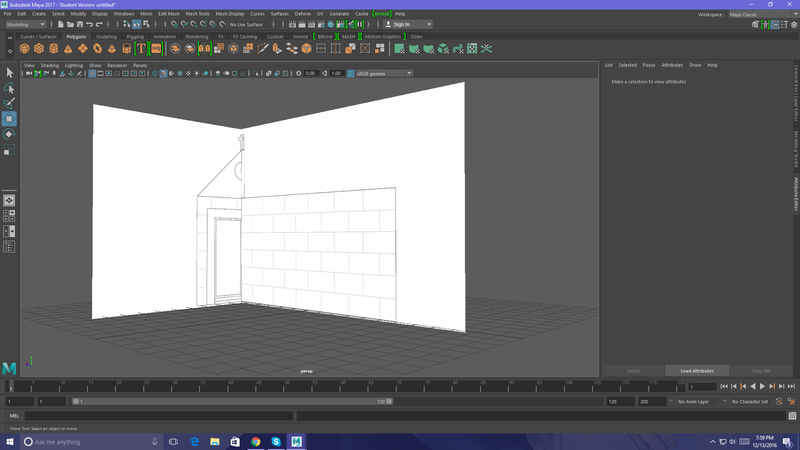 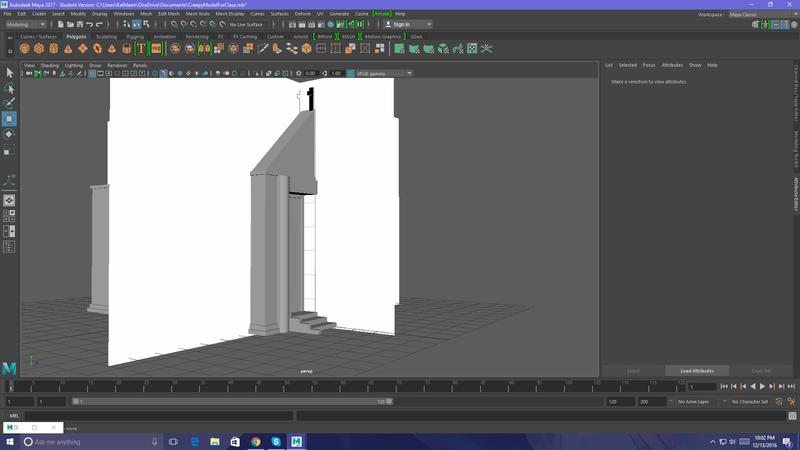 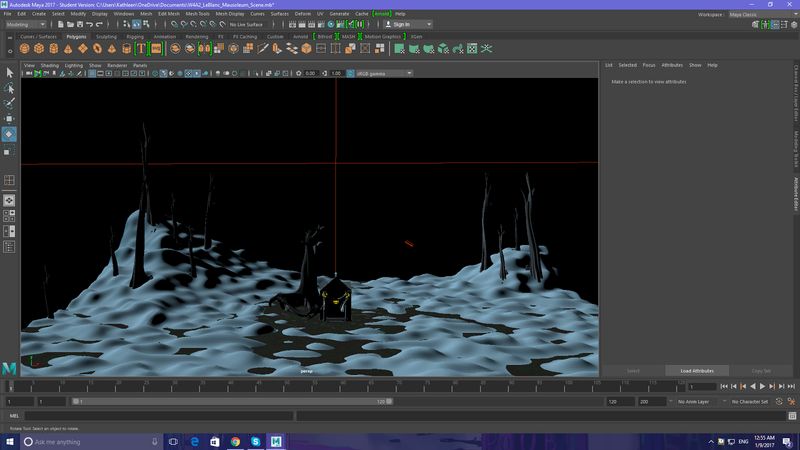 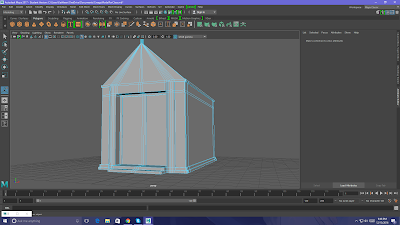 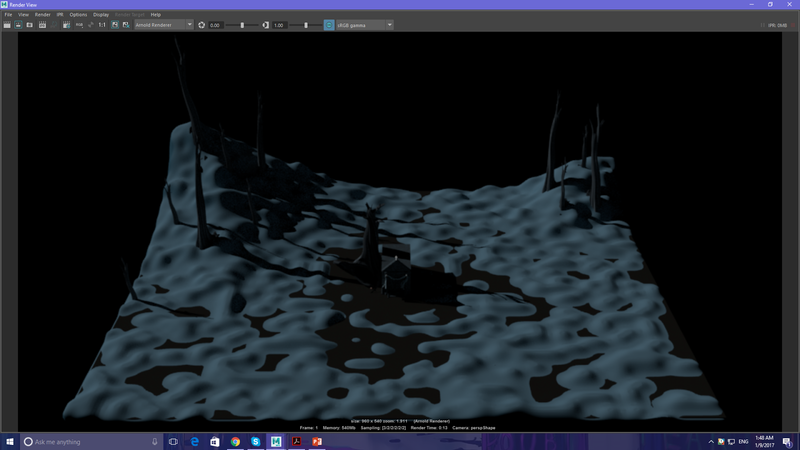 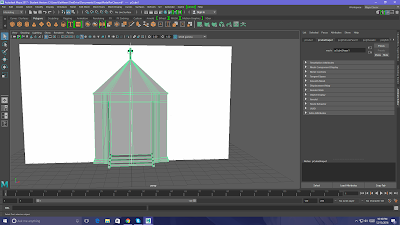 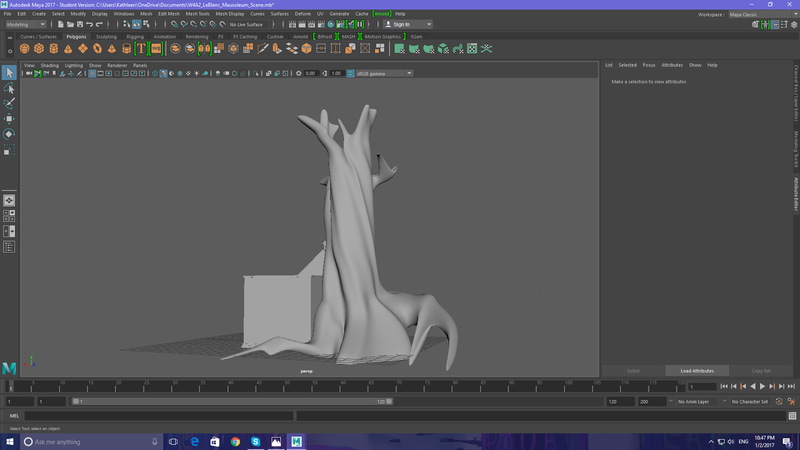 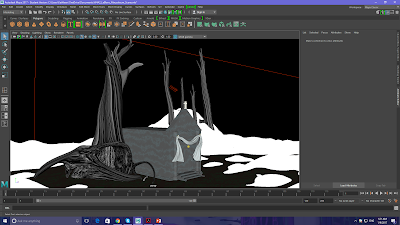 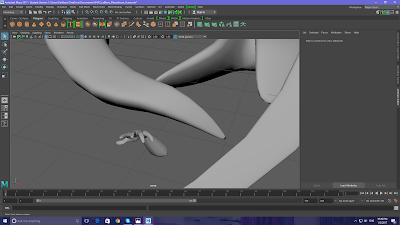 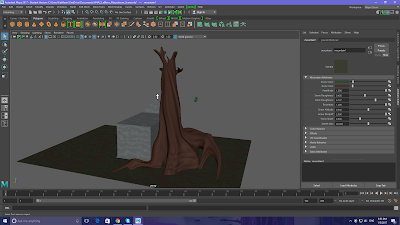 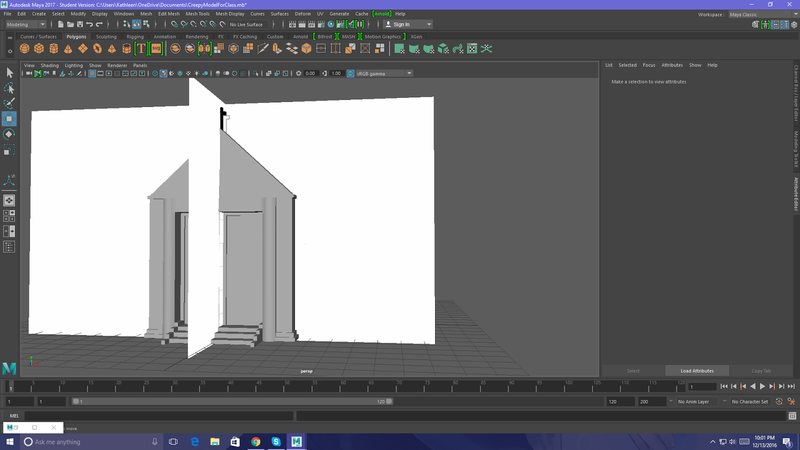 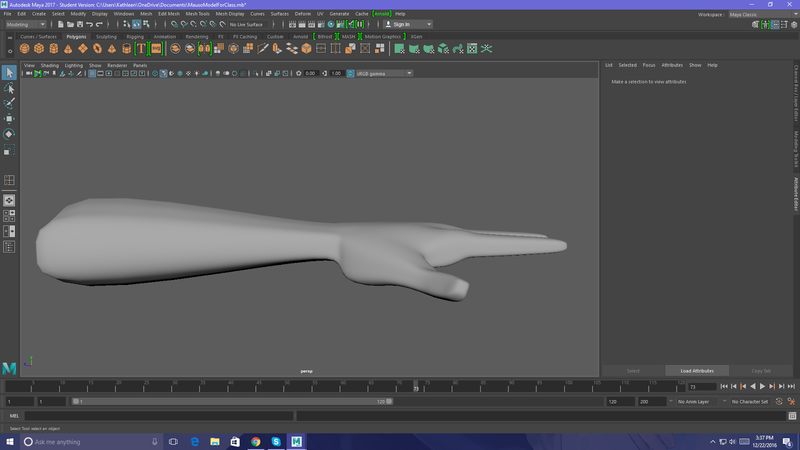 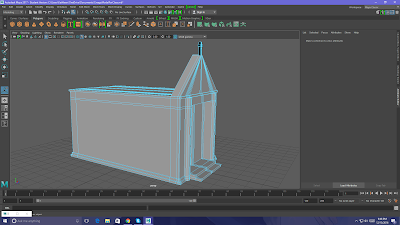 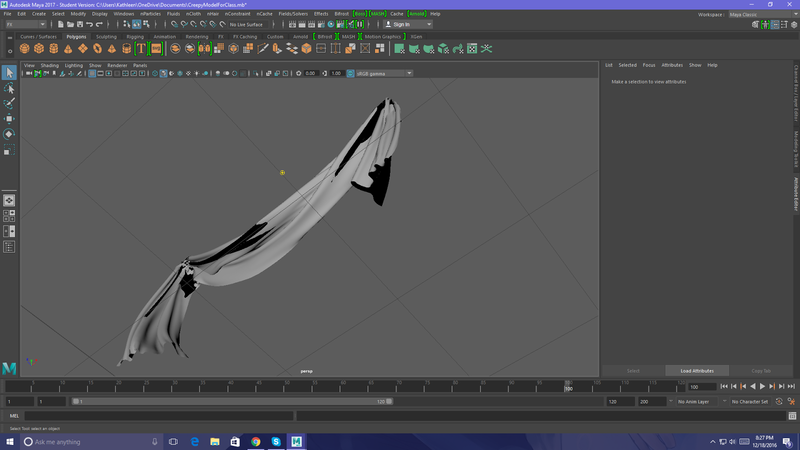 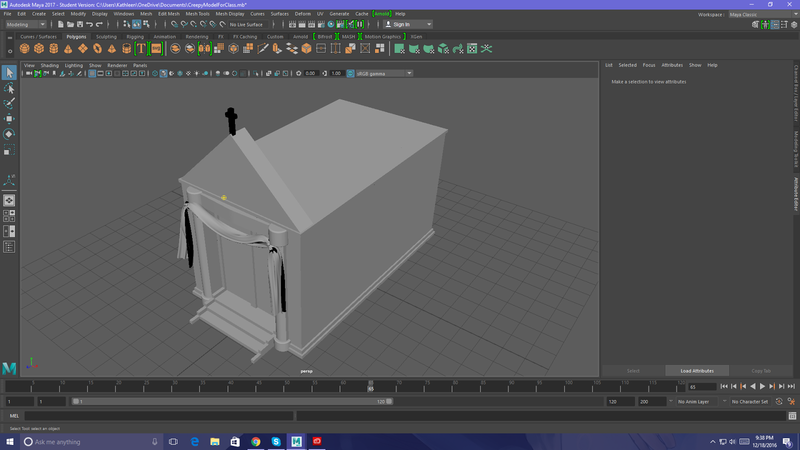 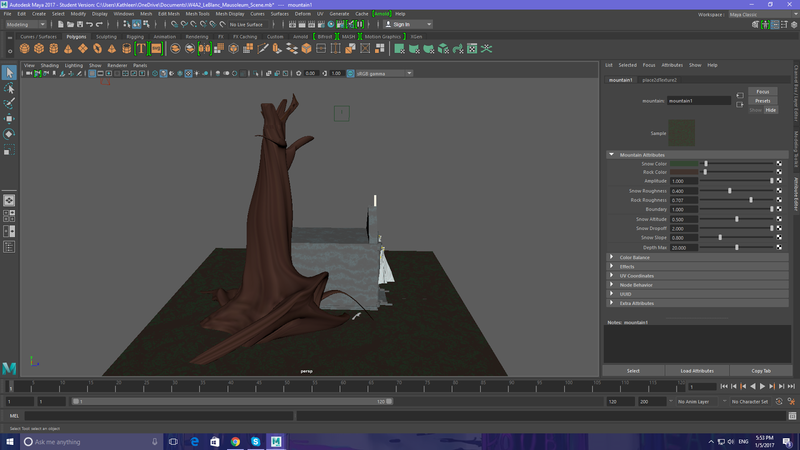 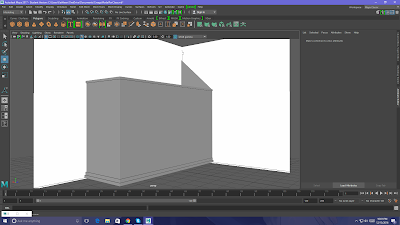 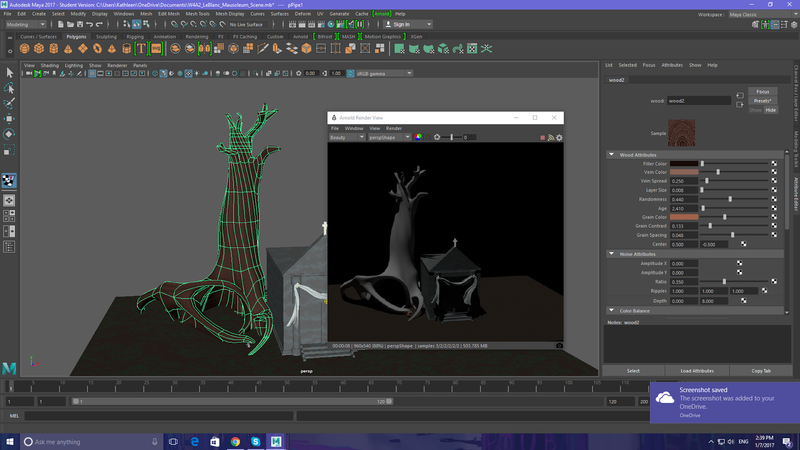 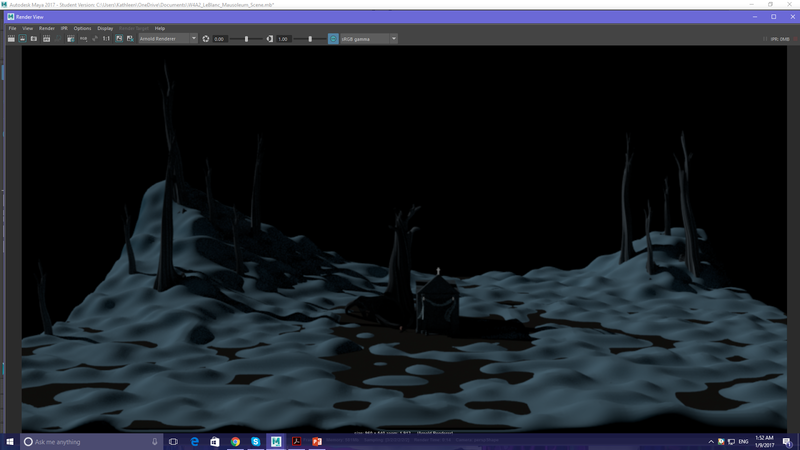 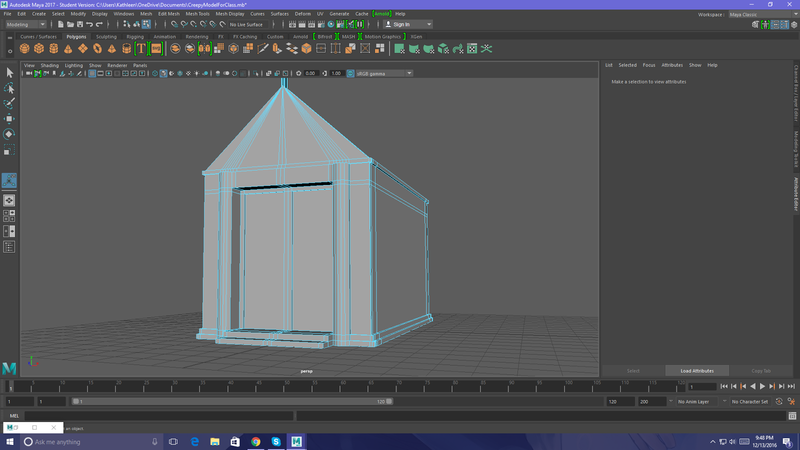 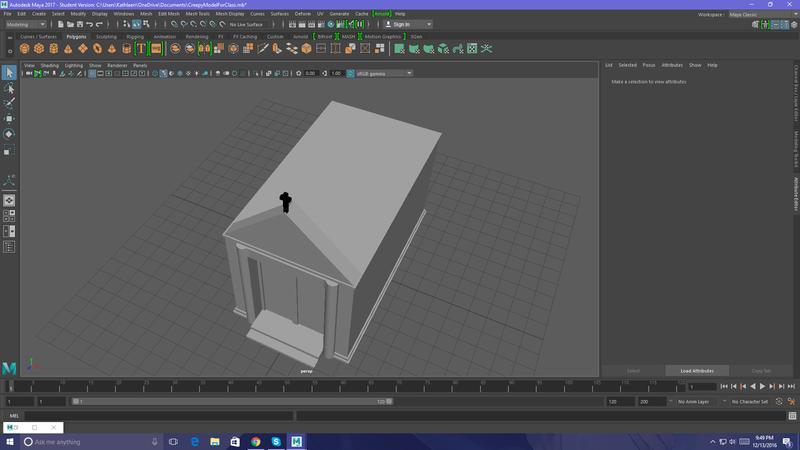 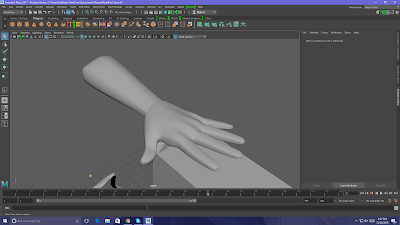 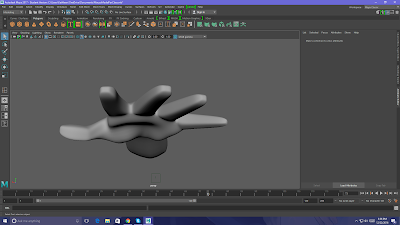 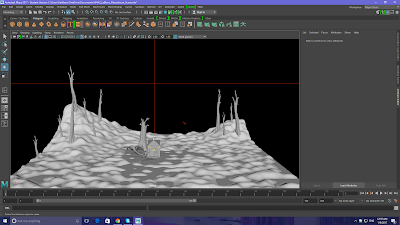 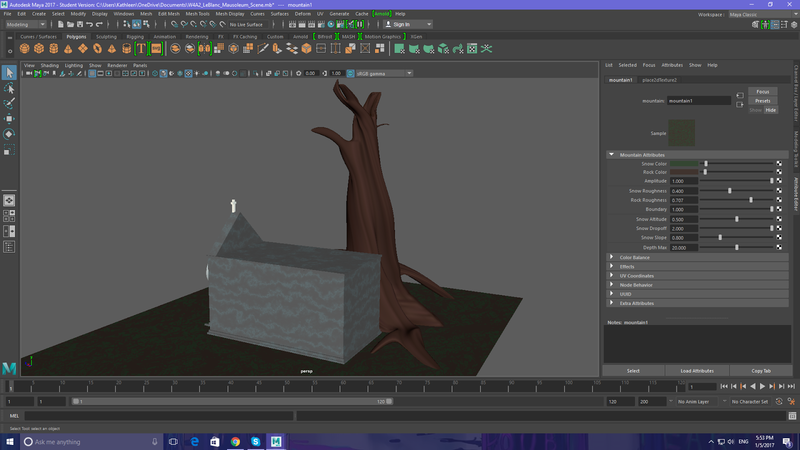 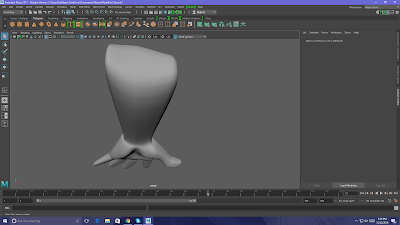 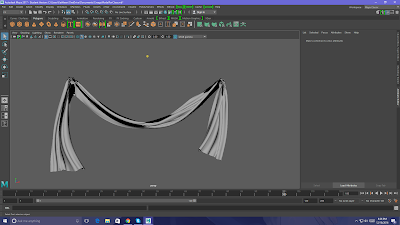 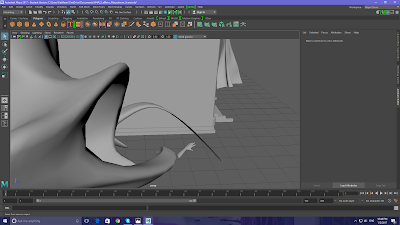 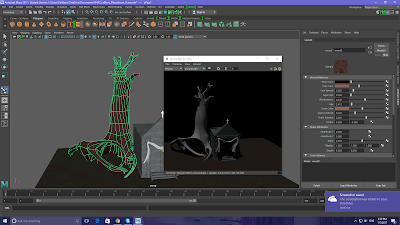 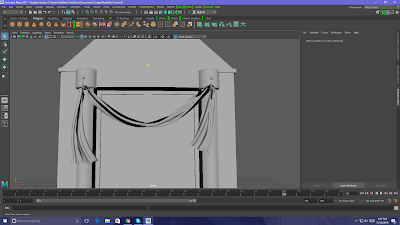 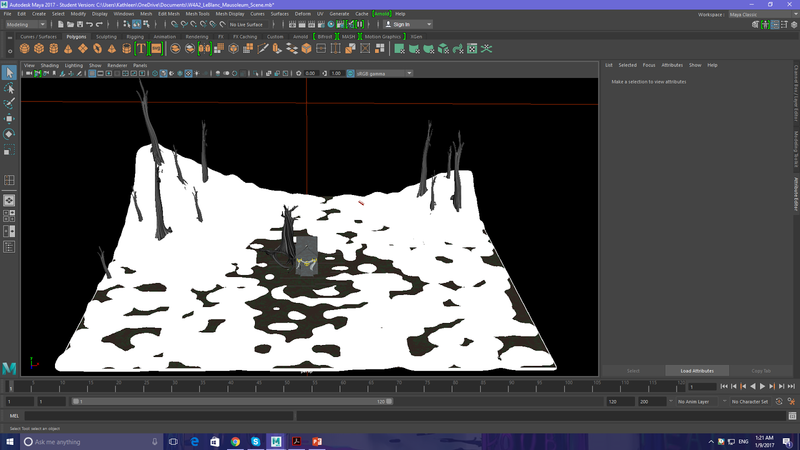 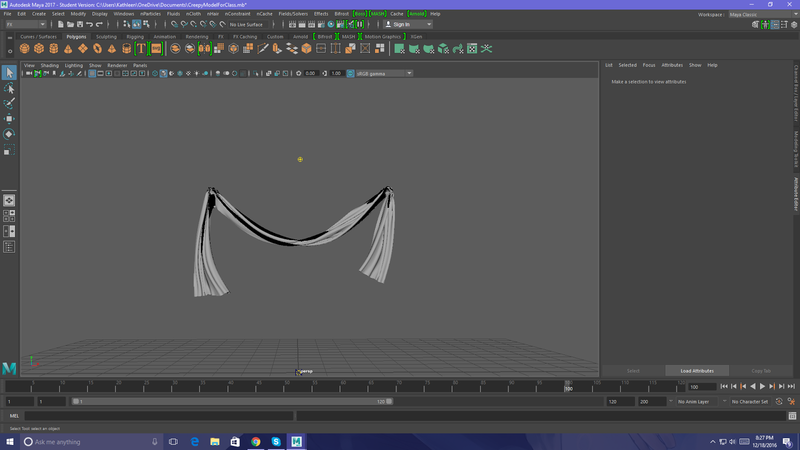 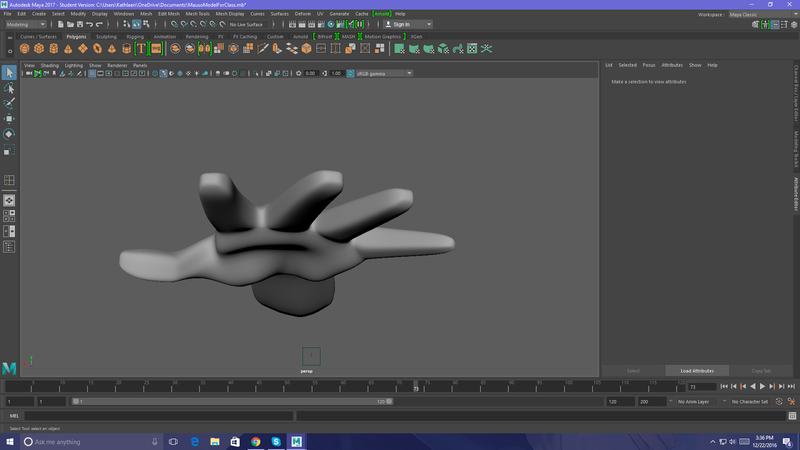 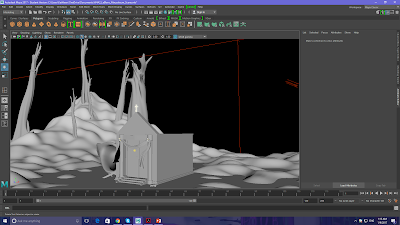 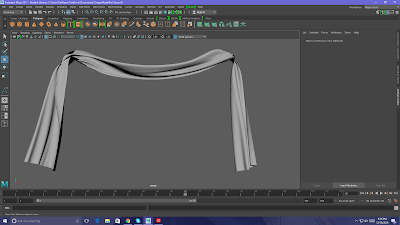 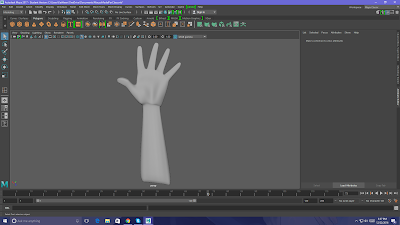 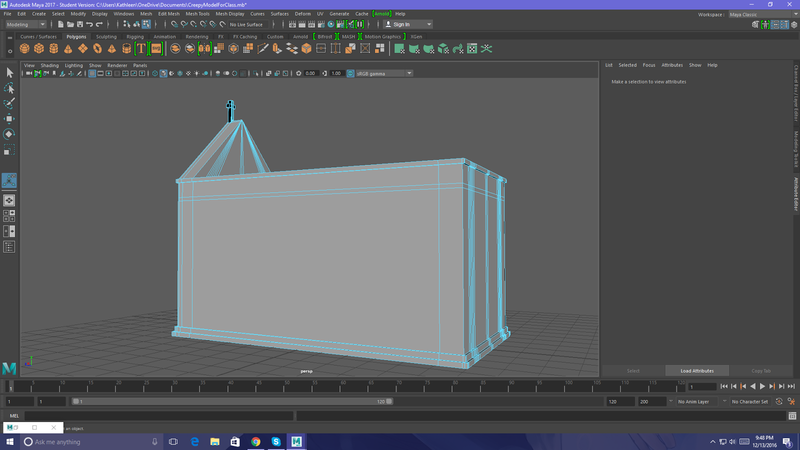 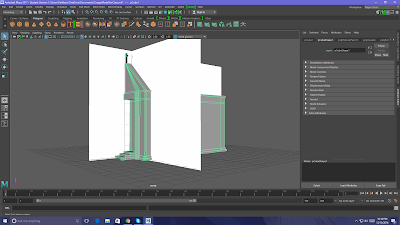 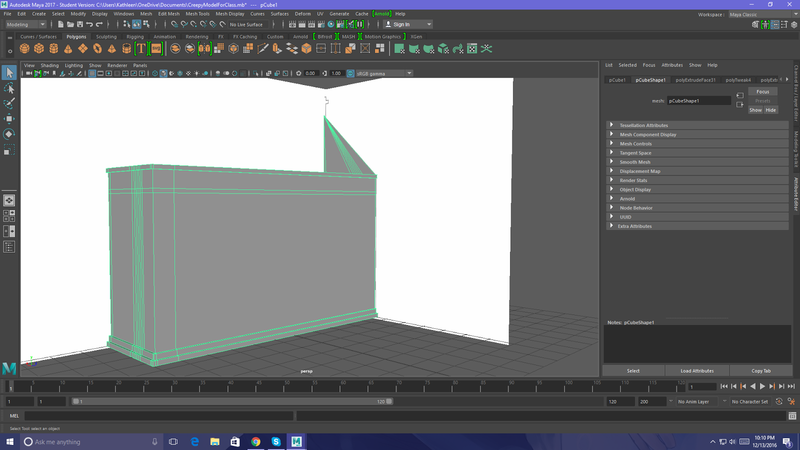 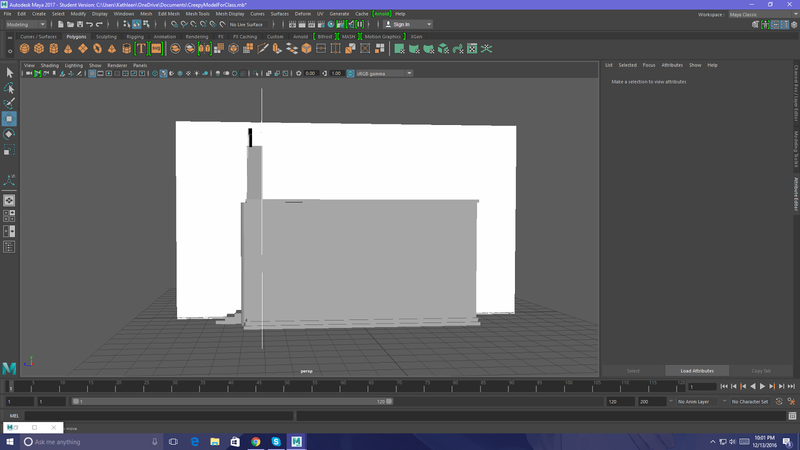 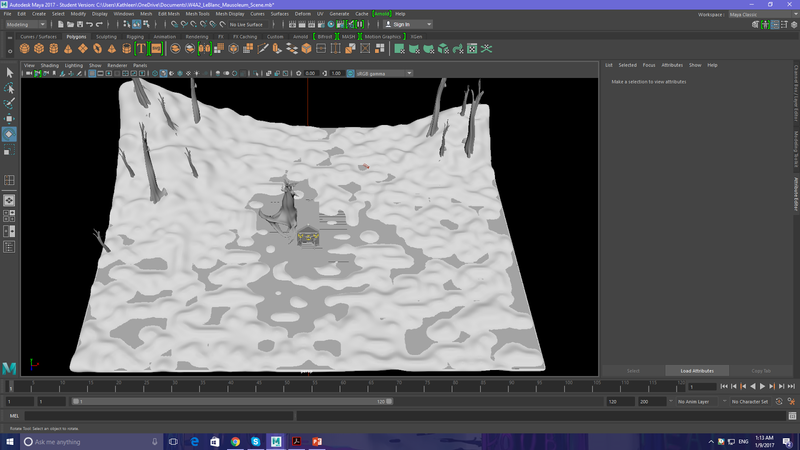 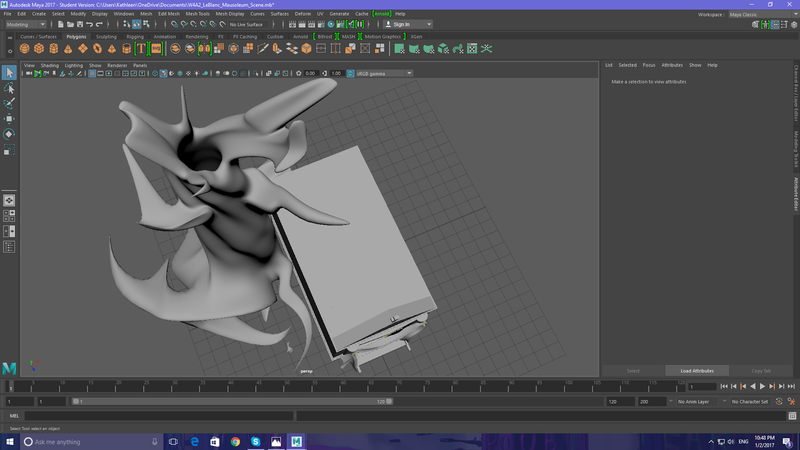 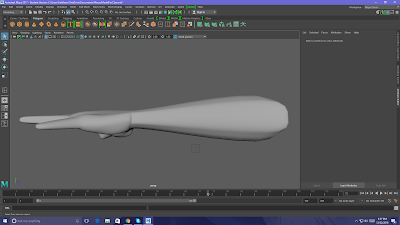 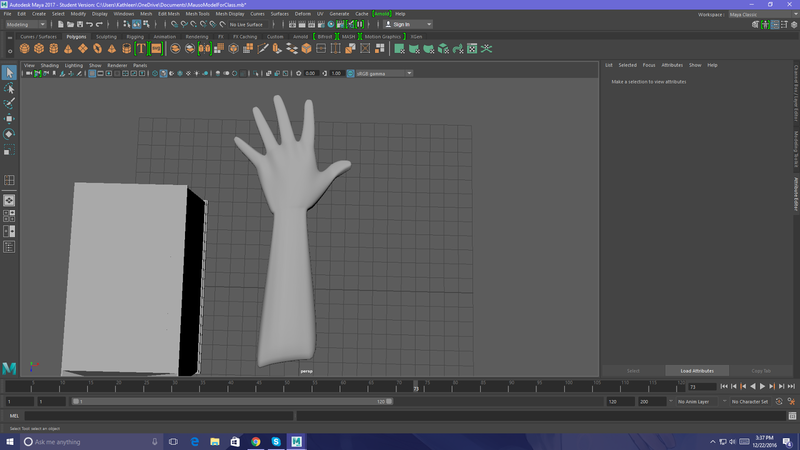 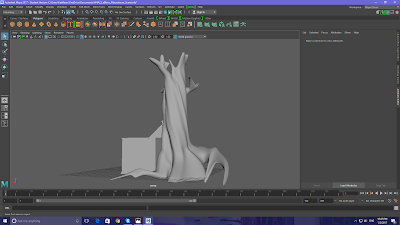 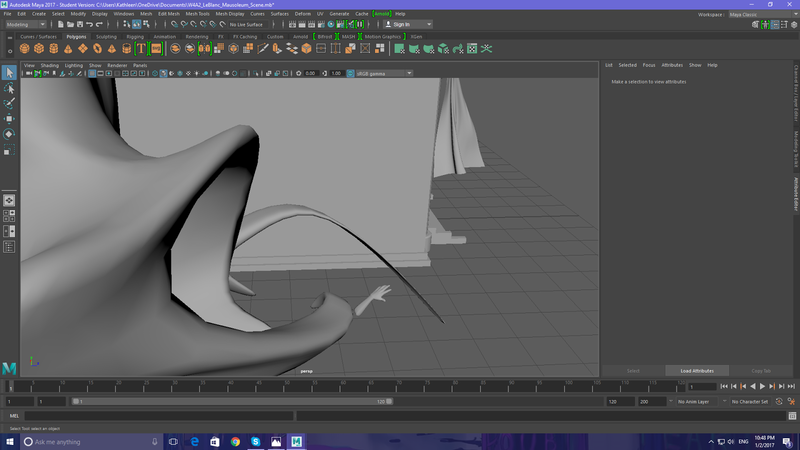 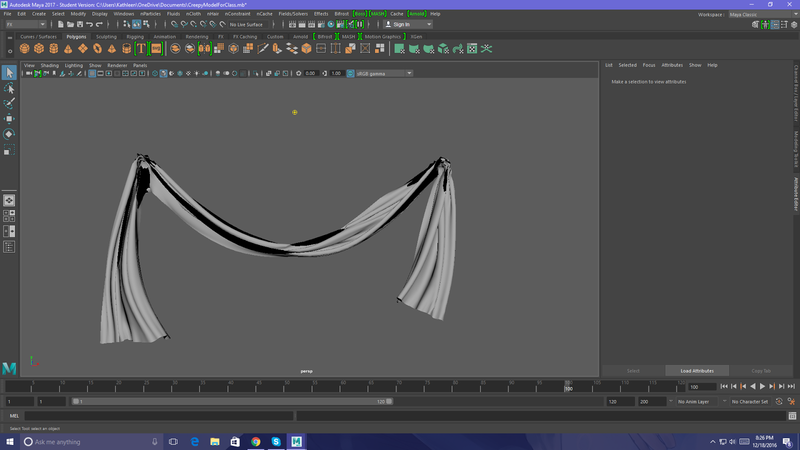 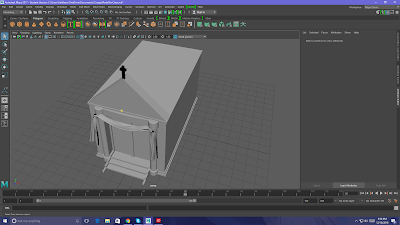 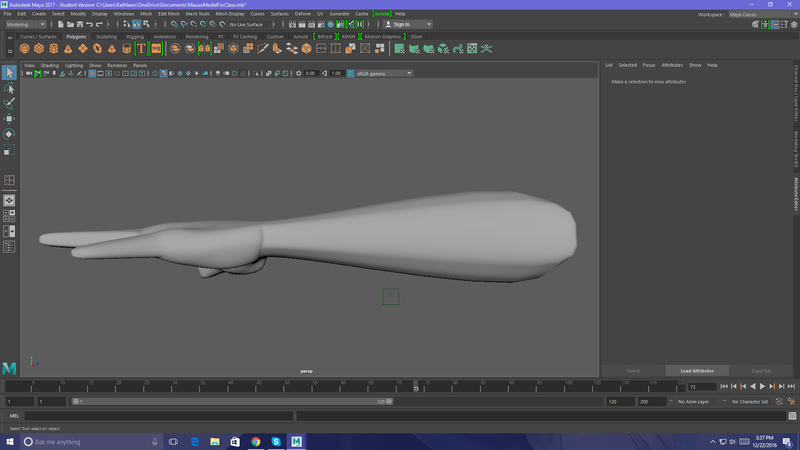 Since one of my classes was a Math class, I only have progress to show you all from my 3D Modeling class. 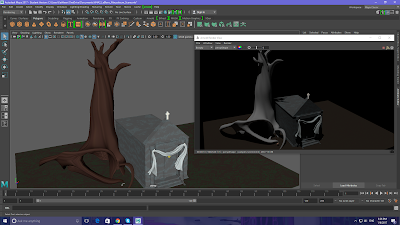 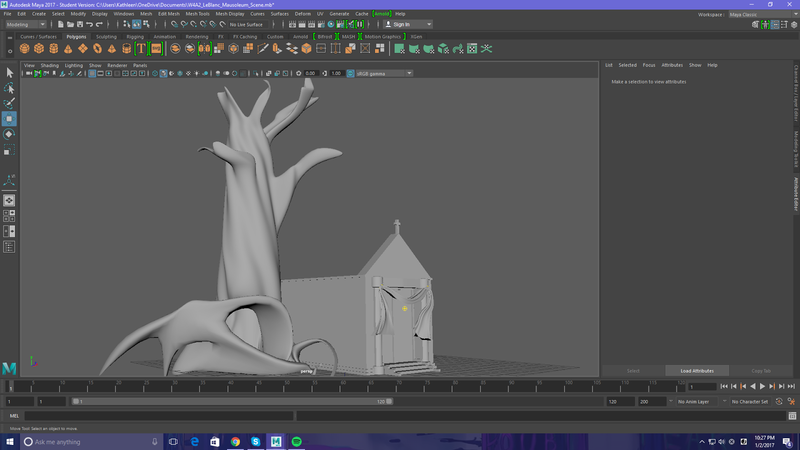 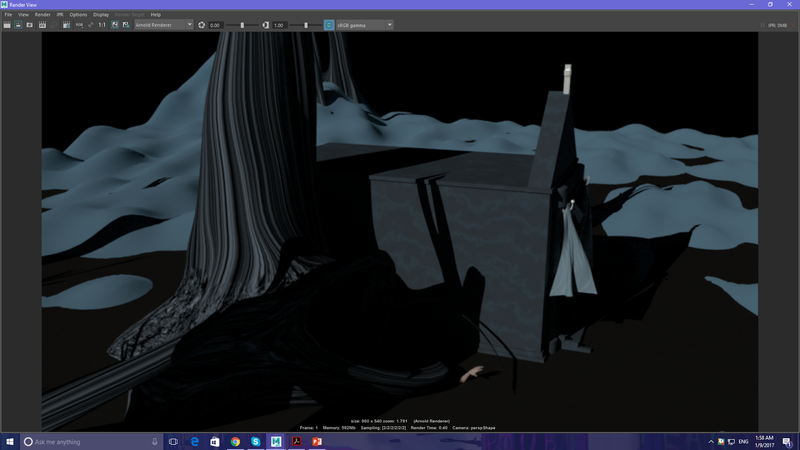 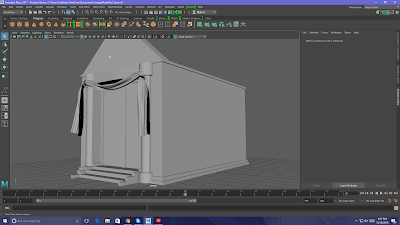 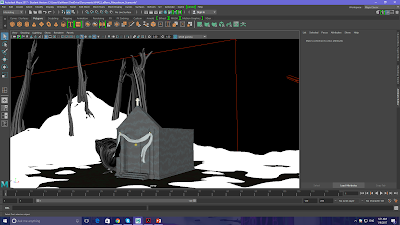 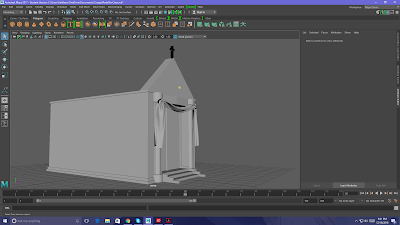 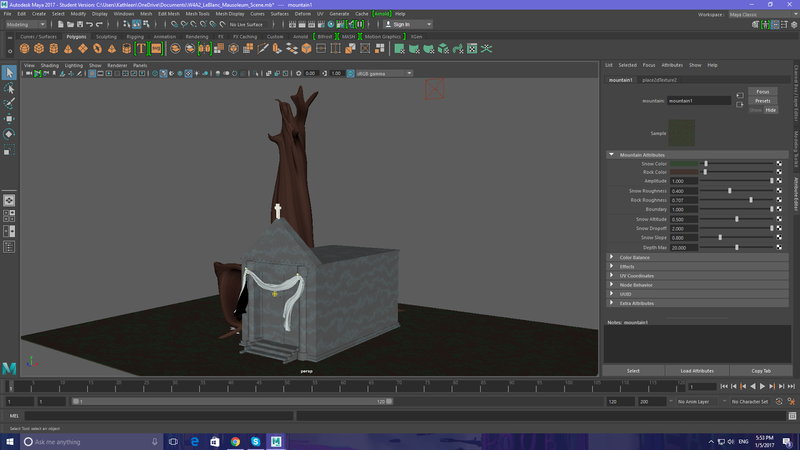 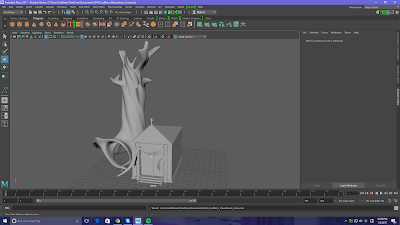 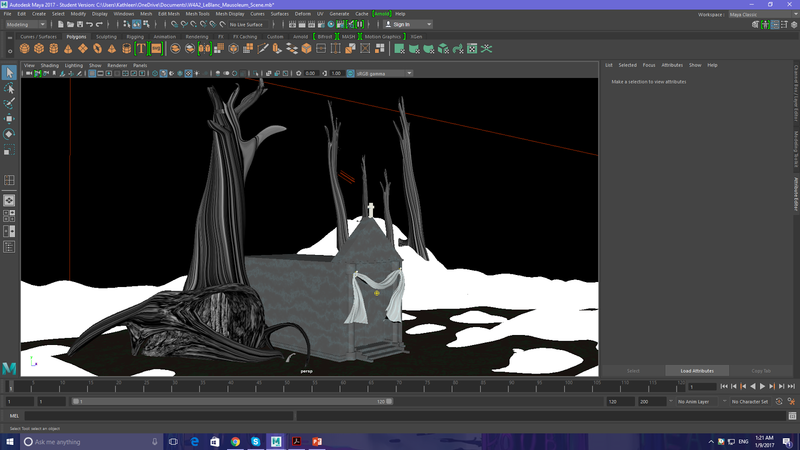 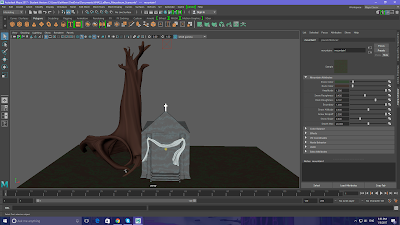 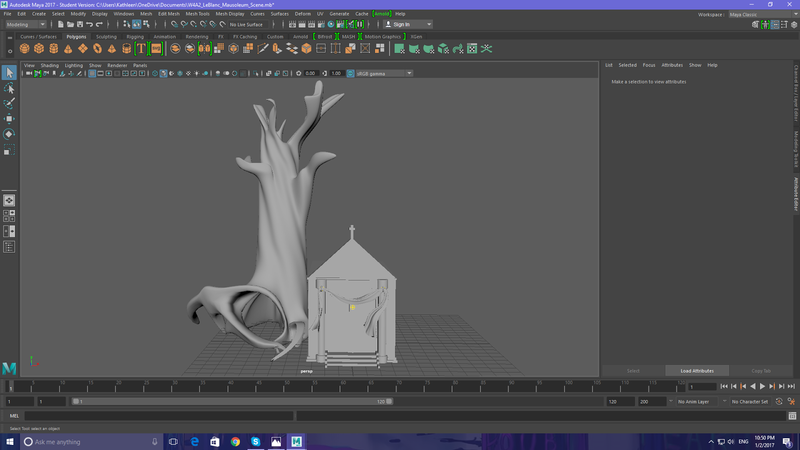 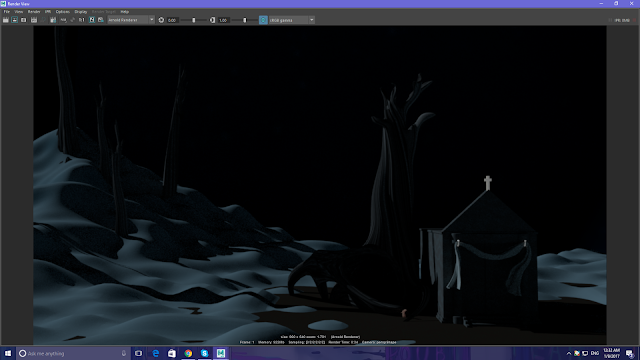 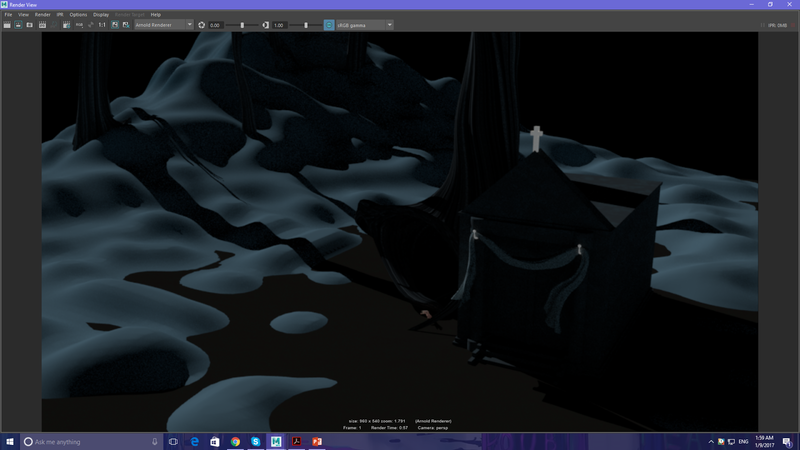 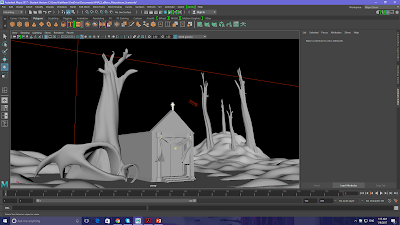 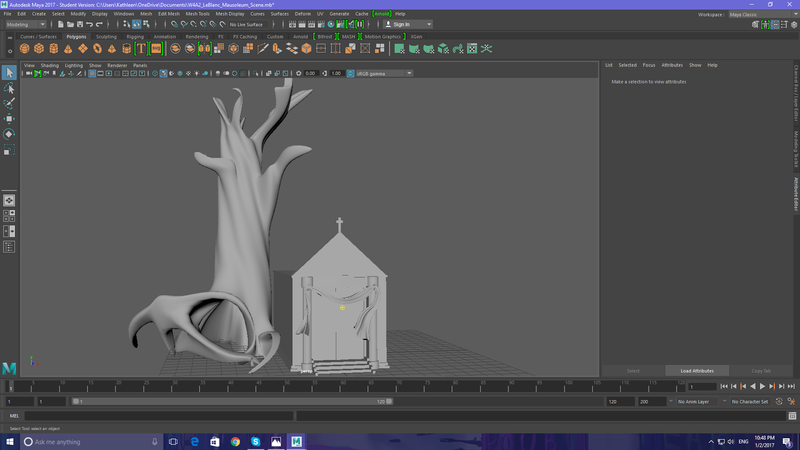 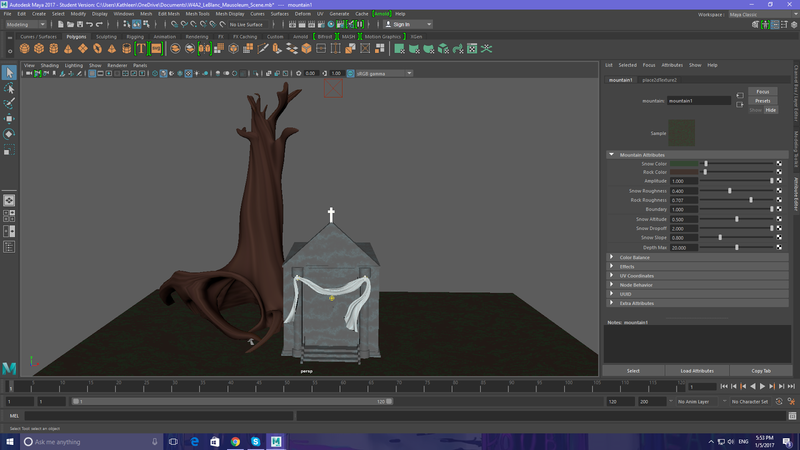 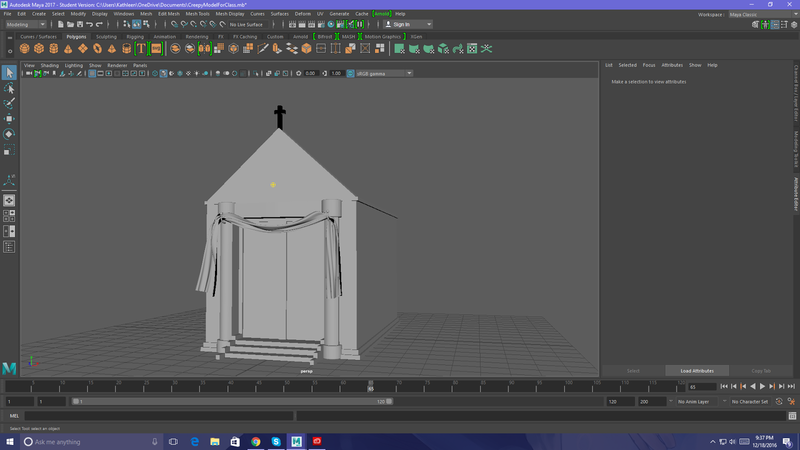 For that class, I had to create a scene based off a Gothic Mausoleum that included a cloth and a hand placed somewhere within the scene. We also had to base it on the time of day and the season given to us which was midwinter at night. 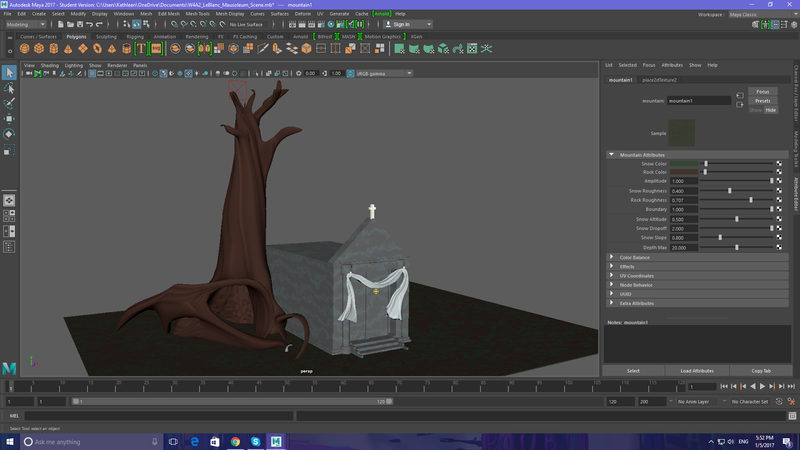 Welp, here is what I ended up coming up with. 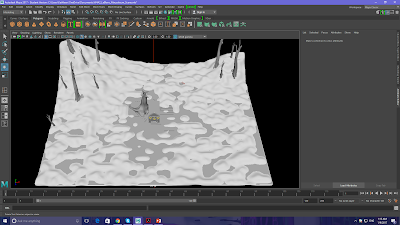 I hope you all enjoy it!